From our first born child to our third, Baby Company has always been our partner for mommy and baby needs. They offer quality products that lasts for years and they always have something new and unique for the parents and the babies to enjoy. 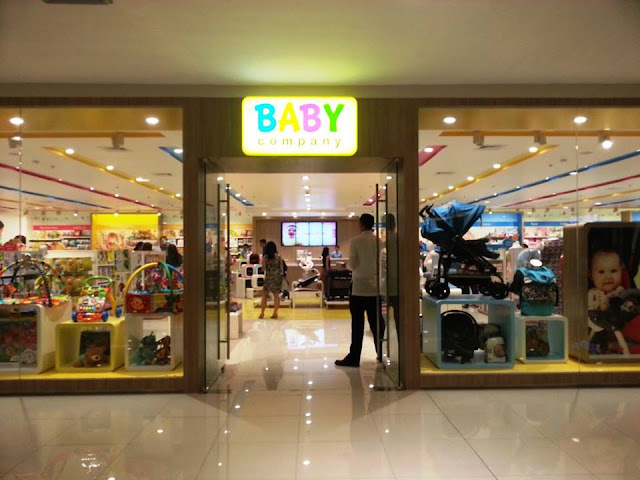 Last August 6, 2016, Baby Company held its grand opening of their Megamall store. Baby Company is a one-stop shop for all of your baby’s needs. It has been around since 1991 and has continued to provide a variety of quality products to moms and dads as well. They offer a wide selection. From fashion apparel, toys, personal care, nursery furniture, to home safety and travel accessories. 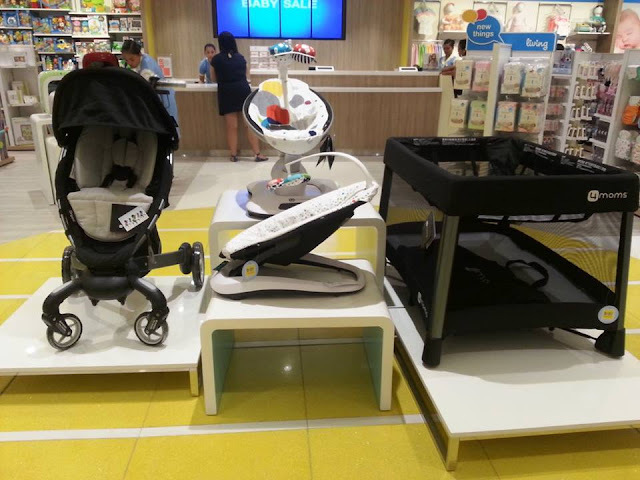 Sourced from world-class brands, their products include Philips Avent, Graco, Disney, Maclaren, Pigeon, Chicco, Dr. Brown’s, TommeeTippee, Safety 1st, Lamaze and Fisher-Price. They also have in-house brands such as Lulu, Baby Clean, BabyCo, Picolo, Ollin and PlaySmart also form a major part of the product mix. What more can you ask for? The event was well attended by celebrity moms, influencers, writers and bloggers alike, as they all came to witness Baby Company’s grand opening of their Megamall branch. 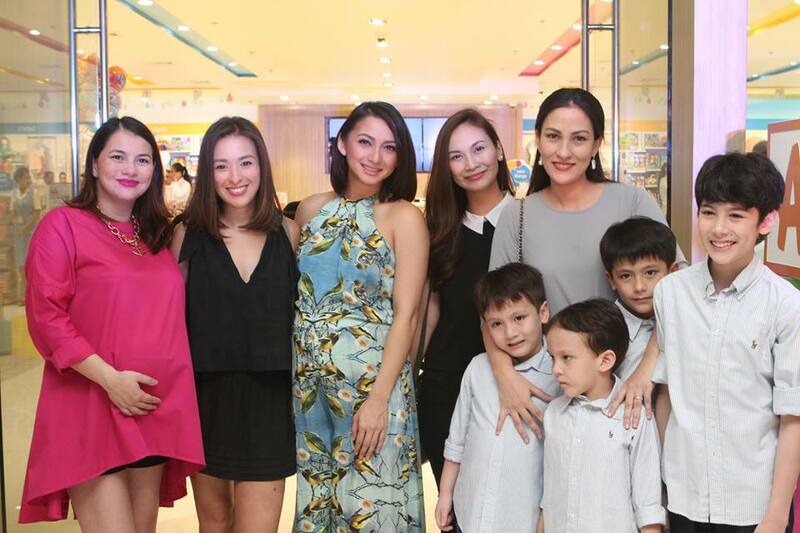 Celebrity moms such as IyaVillania – Arellano, Shamcey Sup sup - Lee, Tanya Garcia - Lapid, Nadine Samonte - Chua, Patty Laurel - Filart, Kelly Misa - Fernandez, Nicole Hernandez – Delos Angeles, and Joy Sotto were all excited to shop for their babies’ needs and mommy essentials. They entered the store and got right into it - getting their carts and going through the shelves to raid the selection and variety of products Baby Company has to offer. 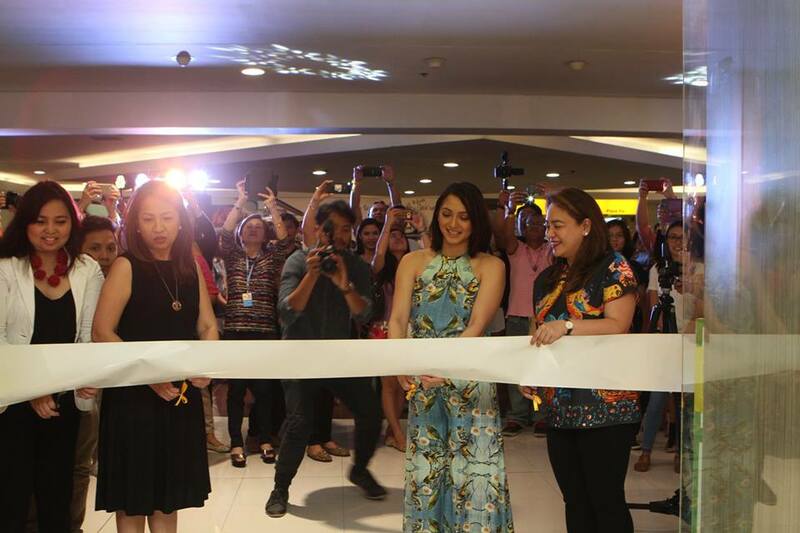 A ribbon cutting ceremony was also held with soon-to-be mommy, IyaVillania – Arellano, joining the representatives from Baby Company to do the honors – Ms. Cheryl Justiniano AVP for Marketing, Ms. Lani Del Castillo SAVP for Merchandising and Ms. Theresa Ponce SVP for Operations. After the ribbon cutting, the doors were open for everyone to shop to their heart’s content!